Membership is open to individuals and institutions working within the public sector. We offer three classes of membership: Full, Associate and Affiliate. Click here for details on how to join us. At TUCO, we are passionate about highlighting and recognising the high skill-level within the industry. 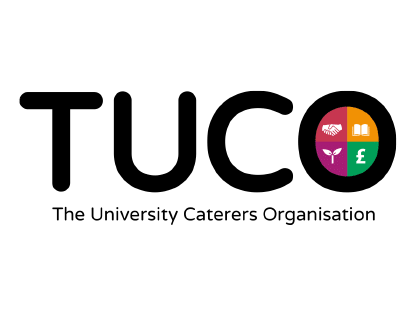 We work with our members to build a stronger, bigger and brighter workforce, through initiatives such as the TUCO Skills Competition and the TUCO Academy. Industry-leading frameworks and new initiatives such as TUCO Online – our new e-procurement system – have opened-up a wealth of opportunities for our members. These enable our members to get the best value from suppliers of all sizes, to recruit skilled employees and to future-proof their business for the changing environmental and competitive landscape. To help our members to grow and thrive, each year TUCO undertakes a series of research initiatives. In 2017 this will include the TUCO Benchmarking Against the High Street survey and TUCO Global Food Trends Report.